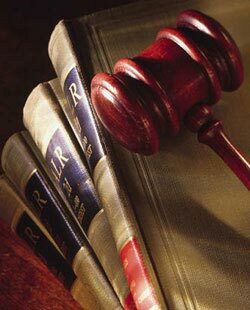 At the Law Offices of Ryan & Ryan, LLC, our primary objective is to provide professional legal service to our clients. Our firm was established in 1955, and we always strive to learn and understand our clients' needs and goals. Ryan & Ryan, LLC represents clients in various areas of the law, including real estate, personal injury, wills and trusts, probate, civil litigation and family law. Our philosophy is based on establishing long-term, beneficial relationships with our clients. We believe a combination of client involvement and quality professional legal service ensures that our clients attain their goals and objectives. Our clients can expect personal service and professional legal representation.